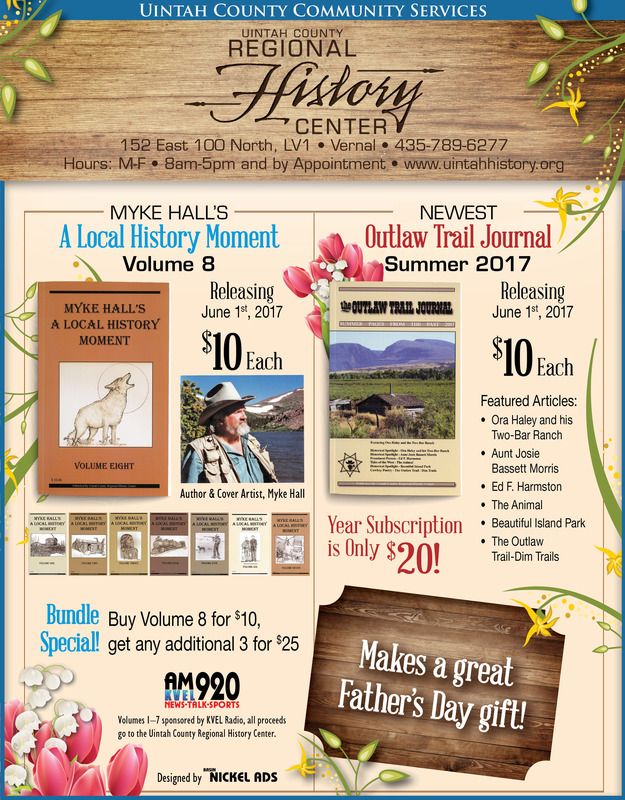 Buy your issue today for only $10.00. 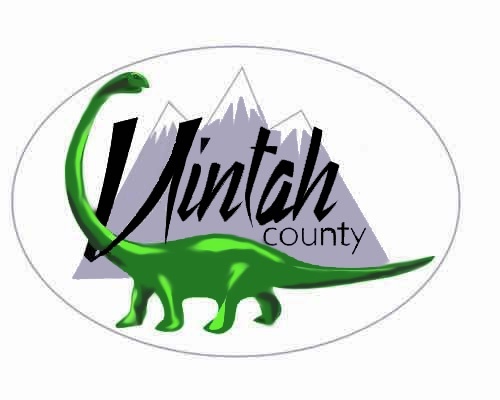 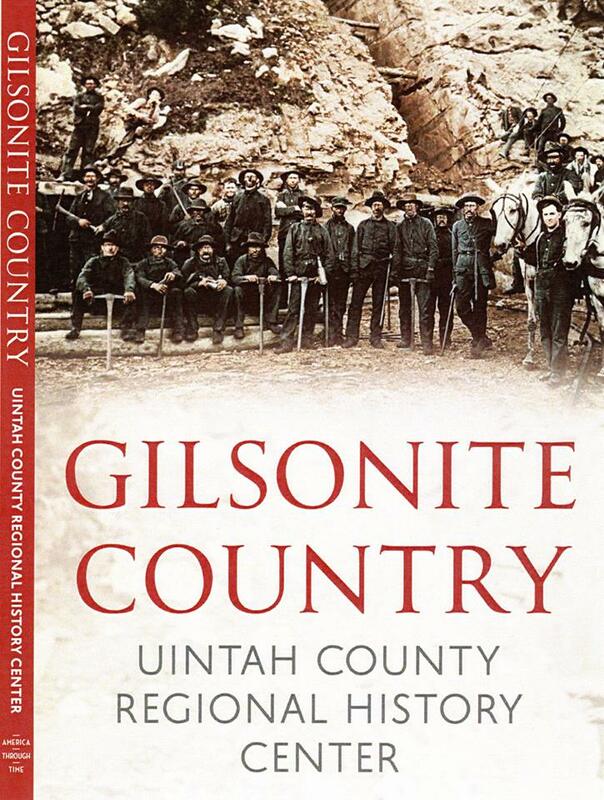 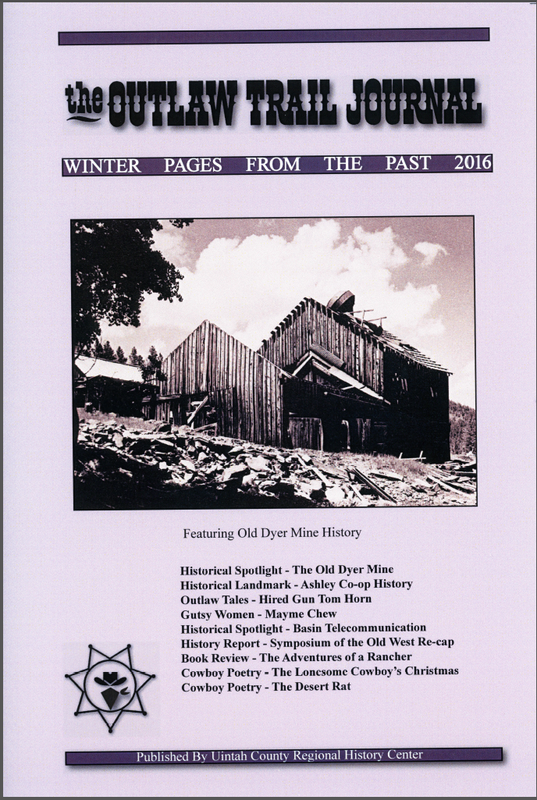 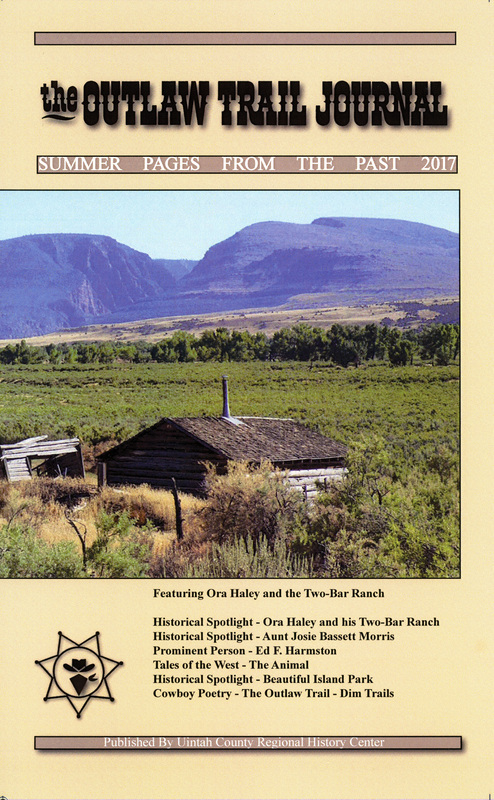 The journal is available in Vernal, Utah in the Regional History Center, and in the “NEW” Uintah County Heritage Museum. 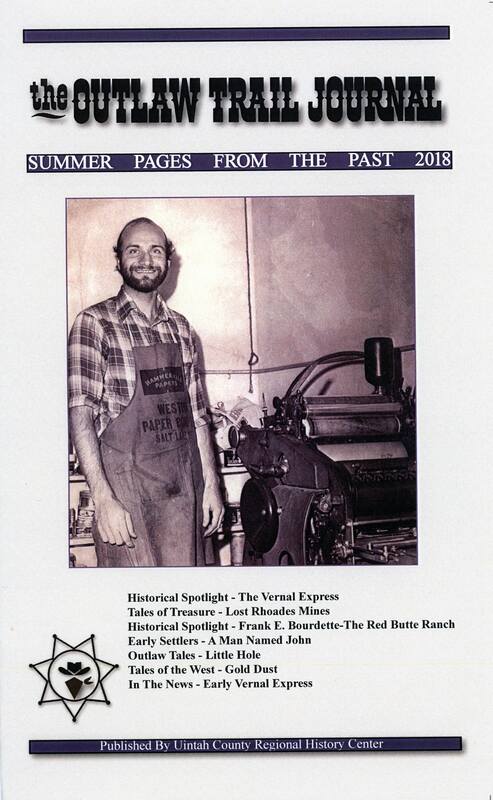 If you would like more information about subscribing to the journal or purchasing any of our publications, or submitting an article please contact the Regional History Center at 435-789-6275 for Michelle or 435-789-6276 for Elaine or 435-789-6277 for Ellen. 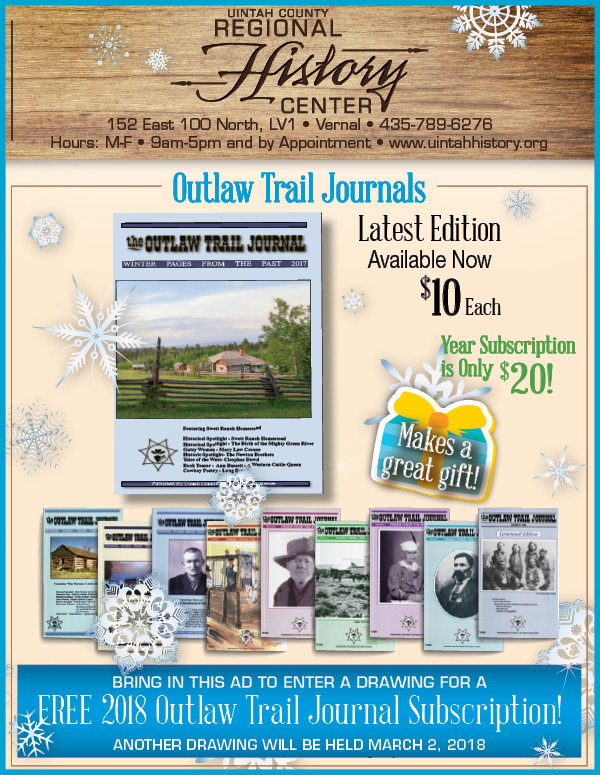 A yearly subscription for the Outlaw Trail Journal $20 can be sent to 152 East 100 North in Vernal, Utah, 84078 along with your name and address.